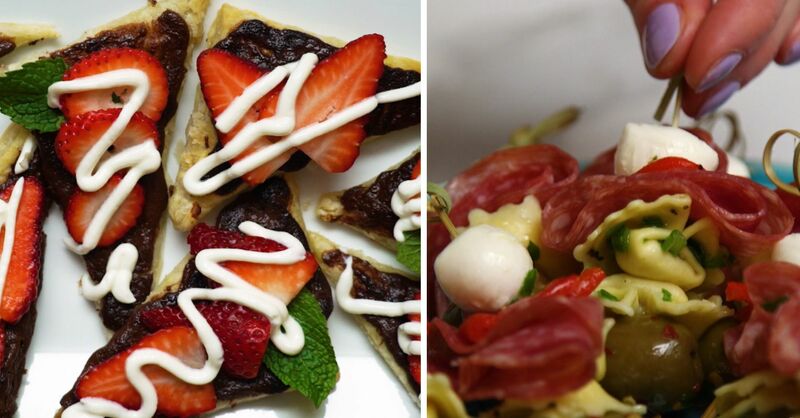 Searching for satisfying snacks that look as good as they taste? You've come to the right spot. 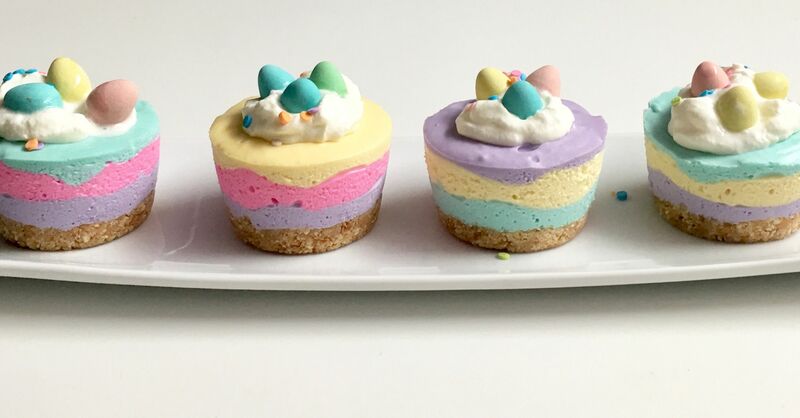 These sweet bites are completely photo worthy and best of all, you don't need to be a world class baker to make them. 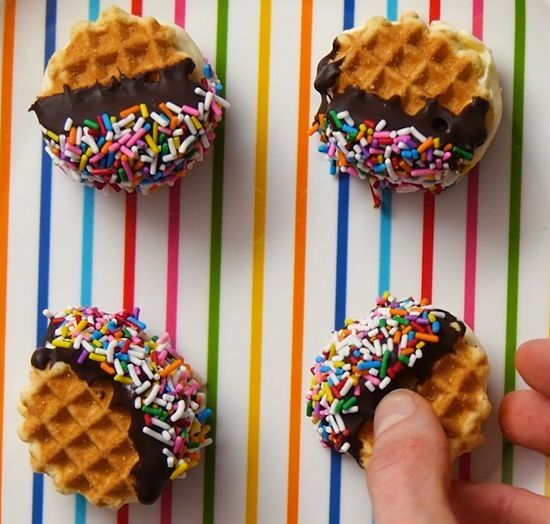 We used hazelnut wafers, waffle wafers and mini pretzels to make colorful, eye catching snacks for any photo filled occasion. 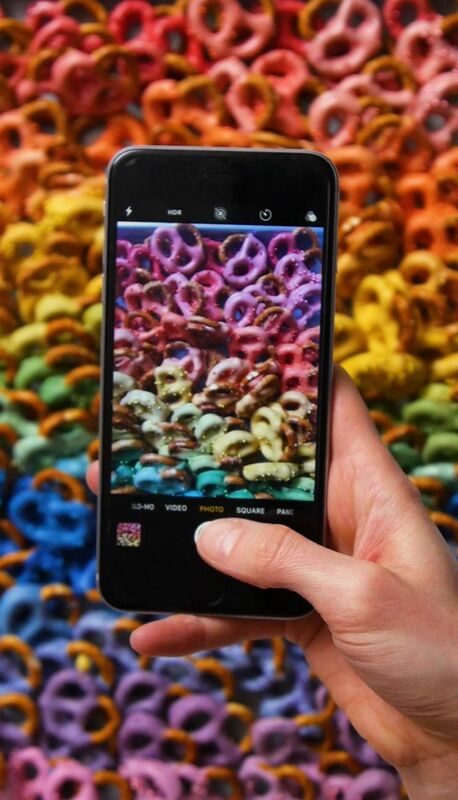 Instagram anyone? 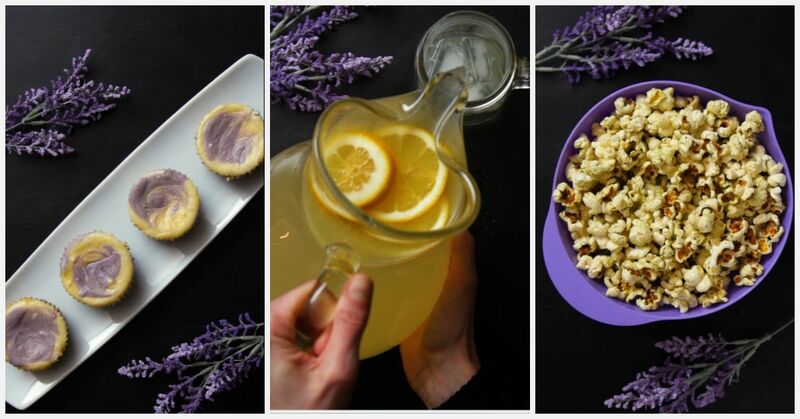 This snack is salty sweet perfection and all about the different shades for the color that you choose. Line a large baking sheet with waxed paper. Pour your pretzels into a bowl to prepare them for dipping. 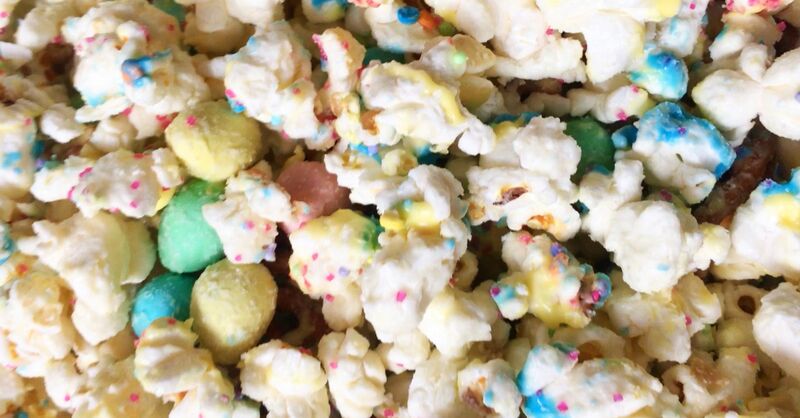 Take your colored candy melts and put about 1/2 cup in a microwavable bowl. Melt them for about 45 seconds and stir. 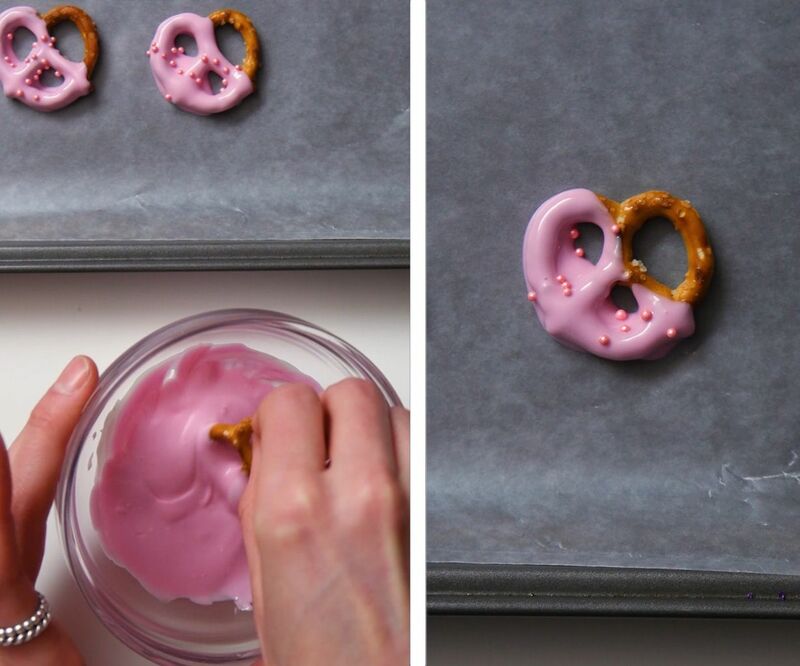 Dip your pretzel into the melts on an angle so that half of it gets covered. Place it on the waxed paper and top it off with just a few sprinkles. 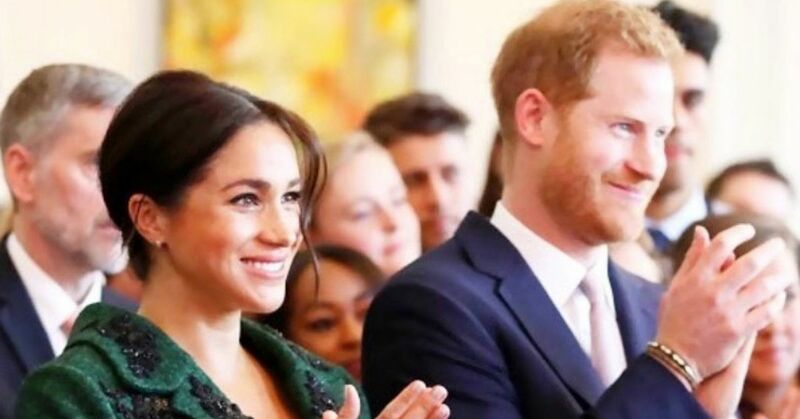 Allow the coating to set. 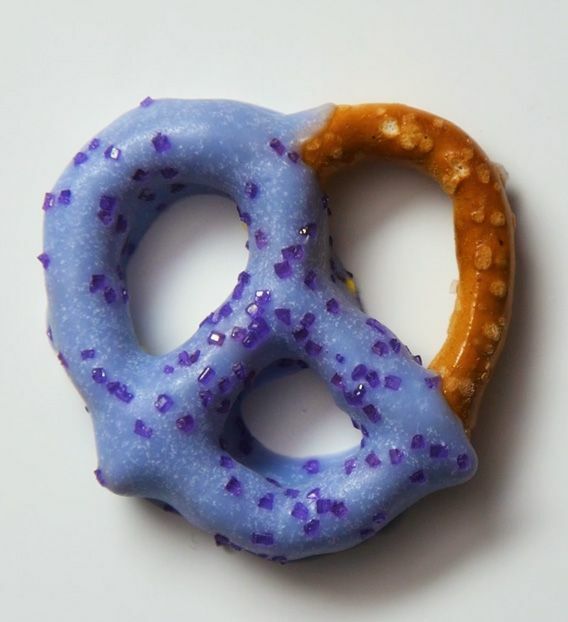 To create a lighter color you'll add a few white candy melts to the darker color and re-melt it in the microwave. Stir the melts together to create a lighter shade of the same color. 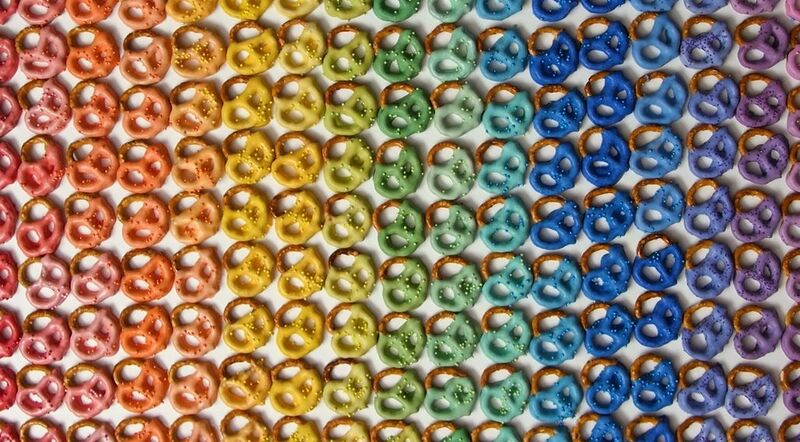 Dip a few more pretzels and repeat this step with more white candy melts to get an even lighter shade. 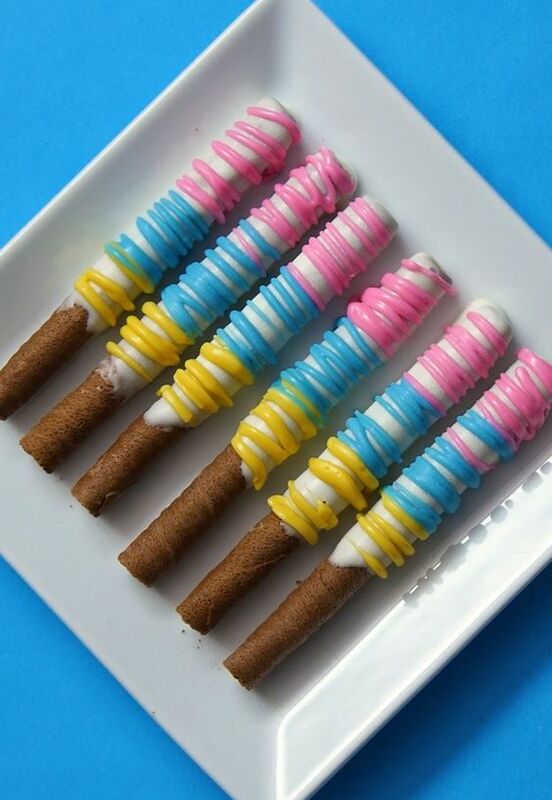 Lighten and mix the candy melt colors to get the shades that you want. 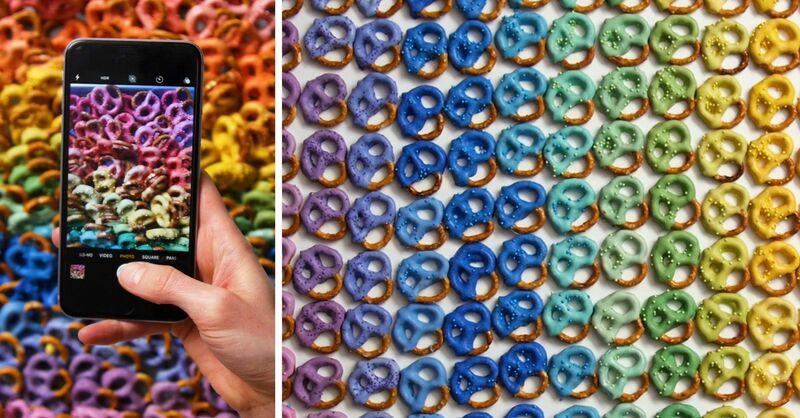 Once all of the pretzels have set you can arrange them on plate or add them to a bowl. 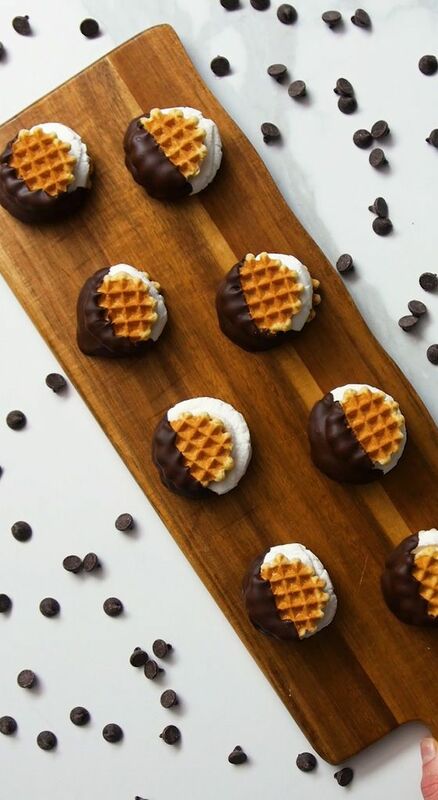 Tip: You can also use chocolate instead of candy melts. Melt the chocolate chips the same way that you would the candy melts. 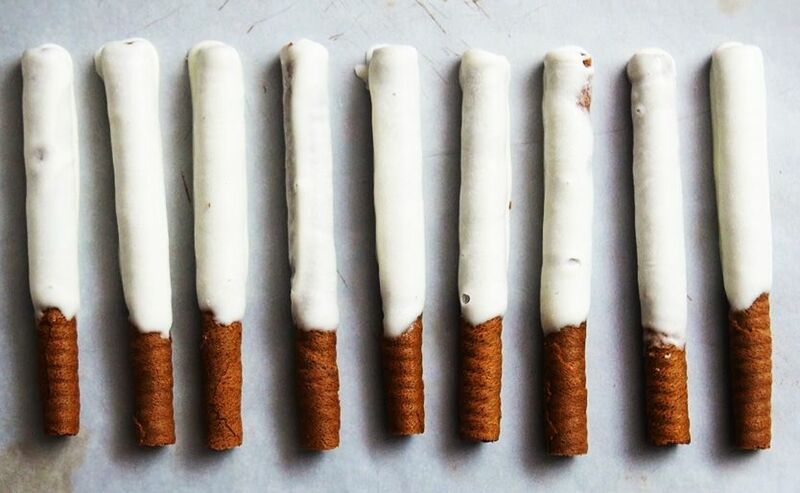 Try dipping the pretzels in dark chocolate and drizzling white chocolate over top. 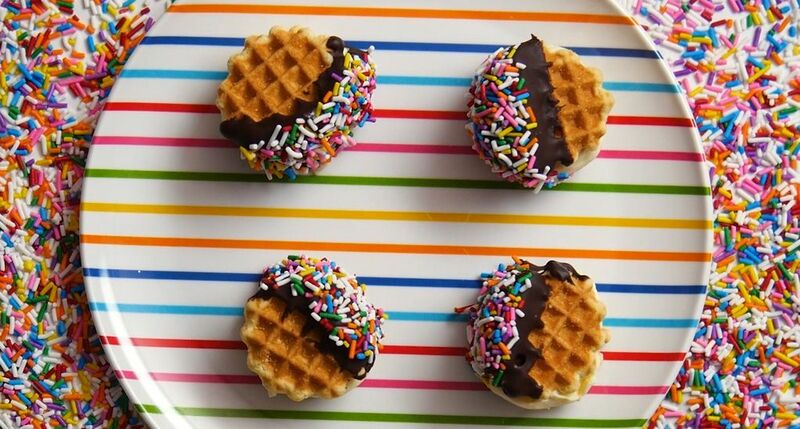 Melt chocolate chips or candy melts in the microwave and spoon them onto a flat plate or dish. 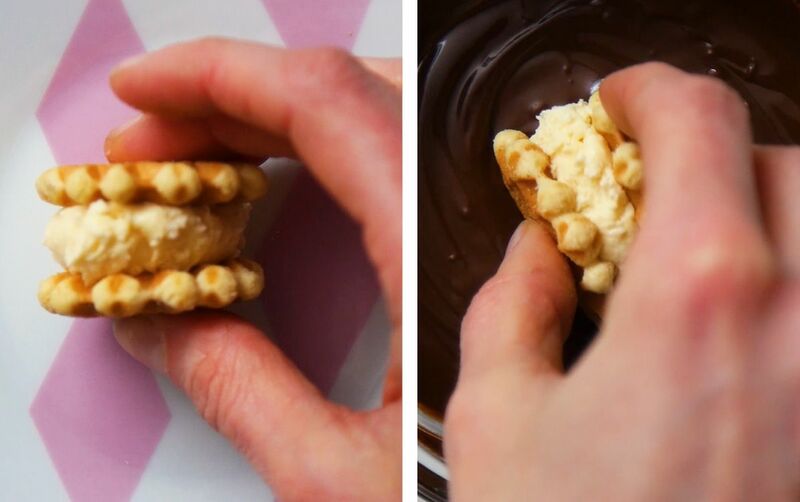 take your wafers and roll them in the chocolate so that they're 3/4 coated. Lay them aside on wax paper. While the wafer sticks set, melt your first color of candy melts in the microwave. Spoon the melts into the corner of a ziplock bag. Create a mini piping bag by cutting a pen size tip off the corner of the bag. 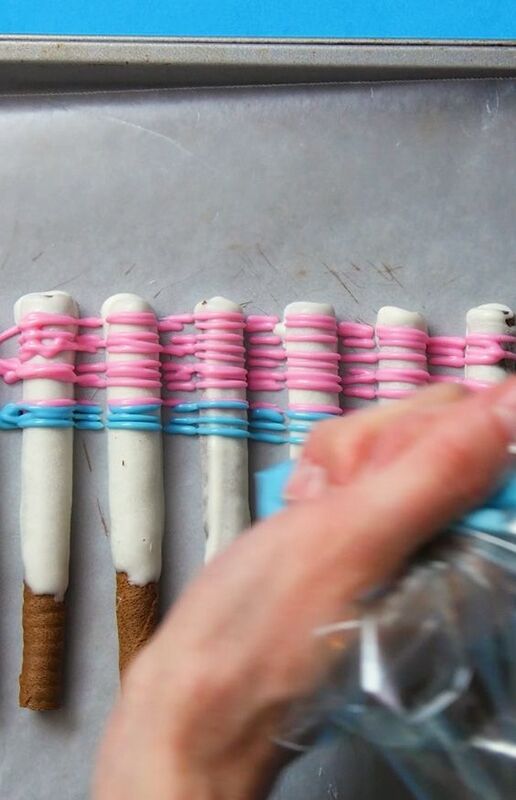 Squeeze the bag to drizzle this color across the top of the wafers. Repeat this step with the additional colors squeezing one underneath the other until all of the white is filled. Let the wafers set and serve them. Turn the oven on to broil. Line a cookie sheet with parchment paper. 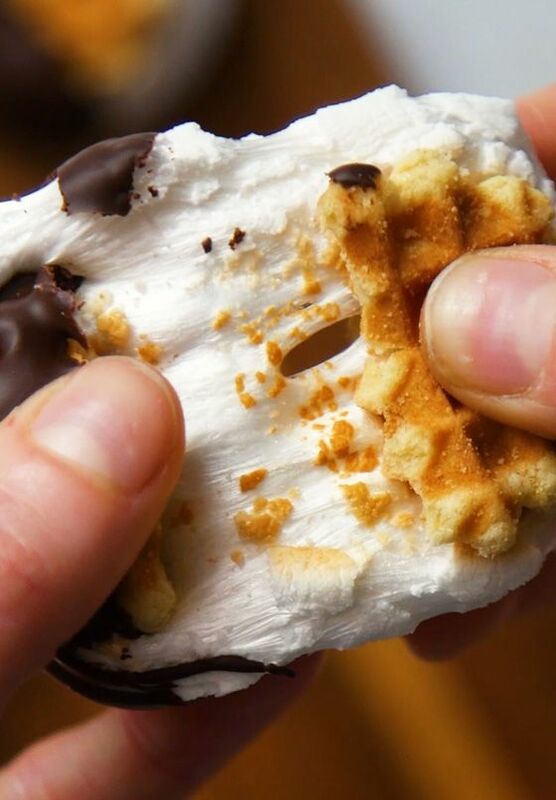 Place 12 waffle wafers on the sheet and top them with a large marshmallow. 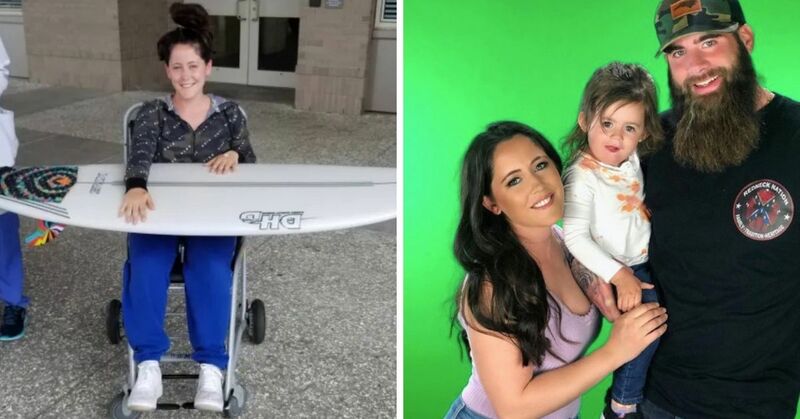 Pop the tray in the oven and broil for 4 minutes. While the smores are broiling, melt the chocolate chips in the microwave (30 seconds twice). 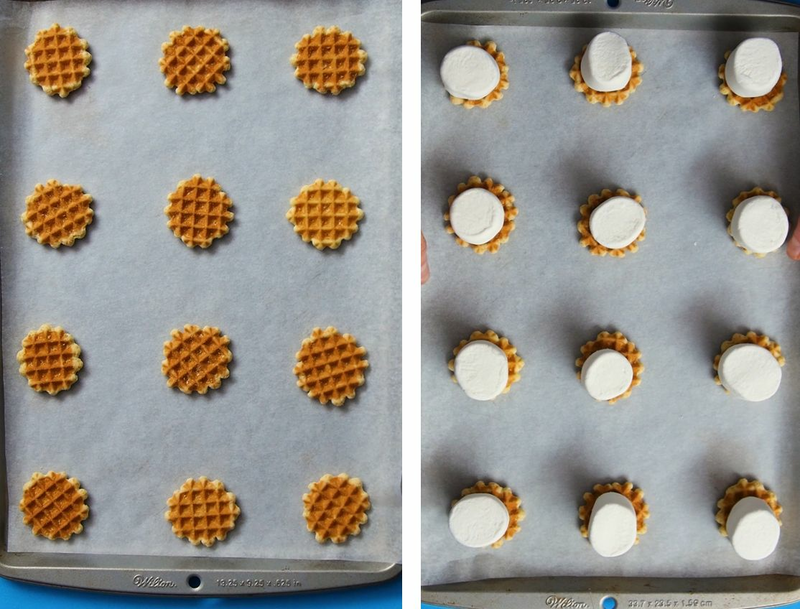 Remove your tray of wafers from the oven. The top of the marshmallows should be lightly browned. 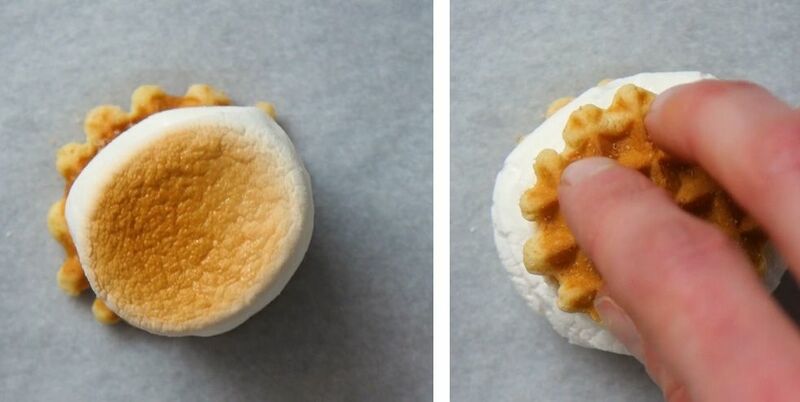 As soon as you remove the tray, add another wafer on top to create mini sandwiches. Dip each smore sandy in the melted chocolate. 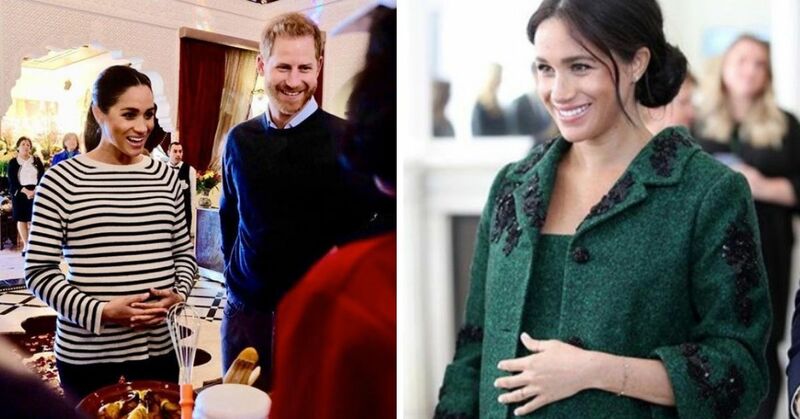 Serve those babies up! you can let the chocolate set or eat them warm for max gooey-ness. 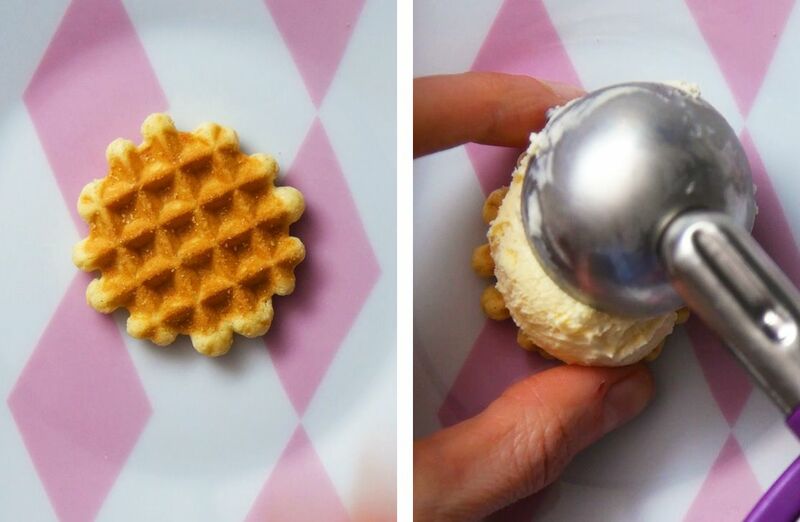 Take a waffle wafer and place a large tablespoon sized scoop of ice cream on top. 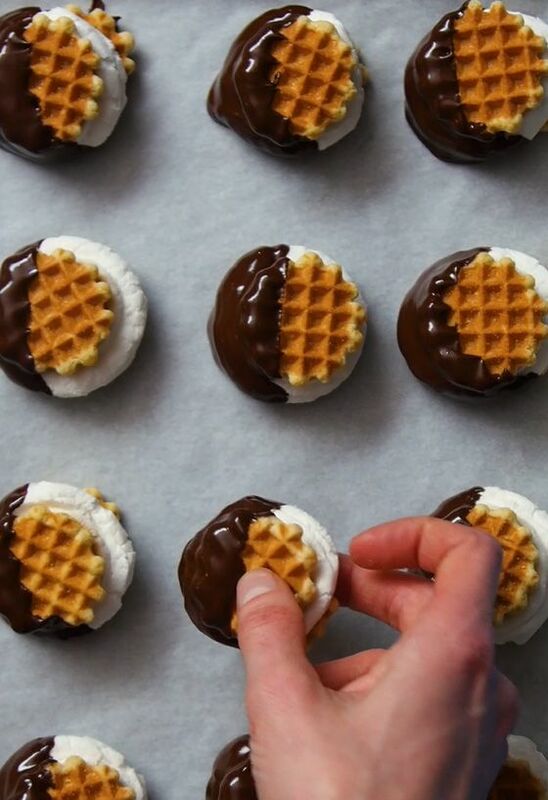 Repeat this step with 6 - 12 wafers (depending on how many sandwiches you want to make). 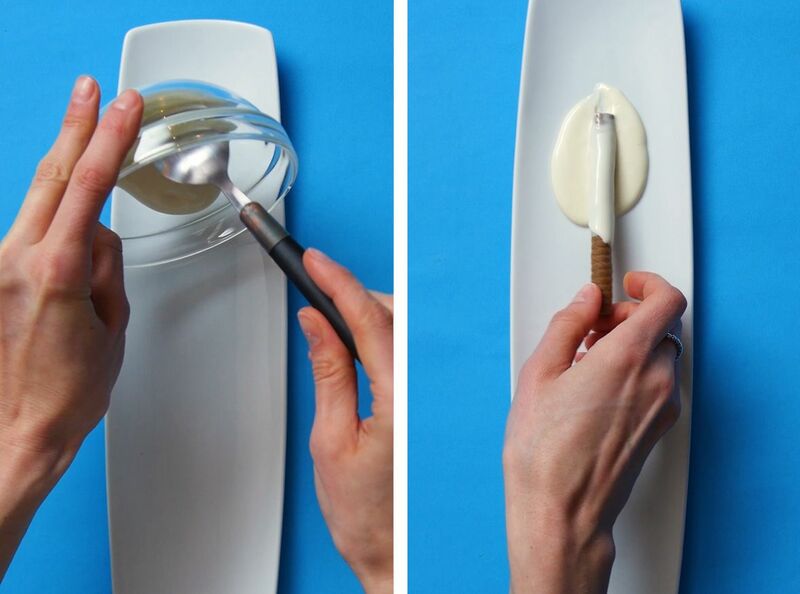 Next you'll place another mini wafer on top to create sandwiches. If your ice cream is extremely frozen you may need to let your wafers sit for 5-10 minutes so you can easily press the sandwich together. Melt your chocolate chips in the microwave. (30 seconds twice, stirring in between.) 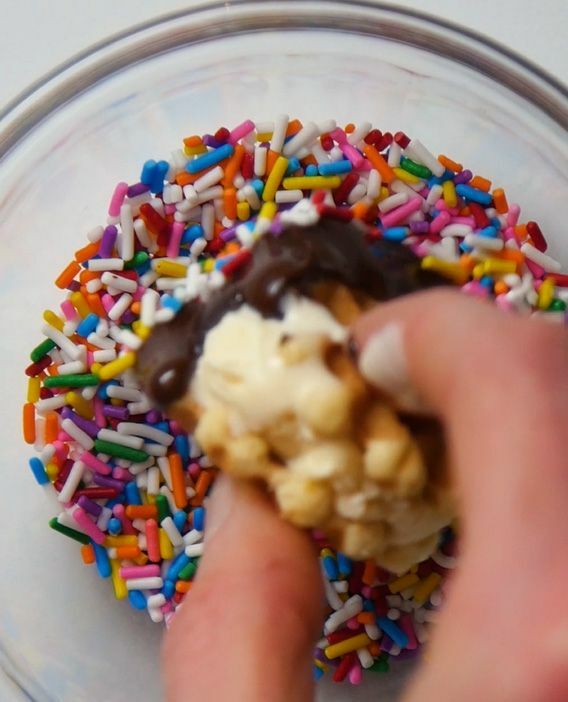 Dip each sandy half in the chocolate and then directly into the sprinkles to add some color. 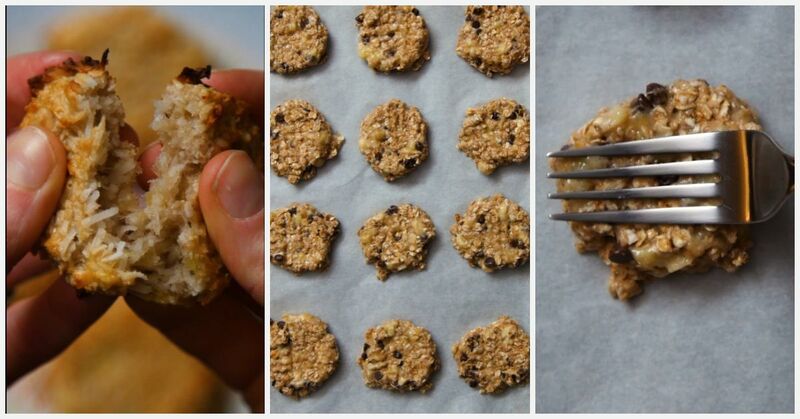 To help your snacks set you can pop them in the freezer for a few minutes. Freeze them in a container for up to a month. Tip: You can use white chocolate chips for dipping too. Mint chocolate chip ice cream also makes a great variation for this recipe.